A private owner has sold an 11-building, 78,000-square-foot office park in Ramsey, in a sale arranged by brokers with Cushman & Wakefield. The firm last week announced the sale of the Office Court of Ramsey, located at 500 Lake St., for $10.8 million. BHN Associates acquired the office park, which sits immediately off Route 17 and is 95 percent occupied with more than 100 tenants. 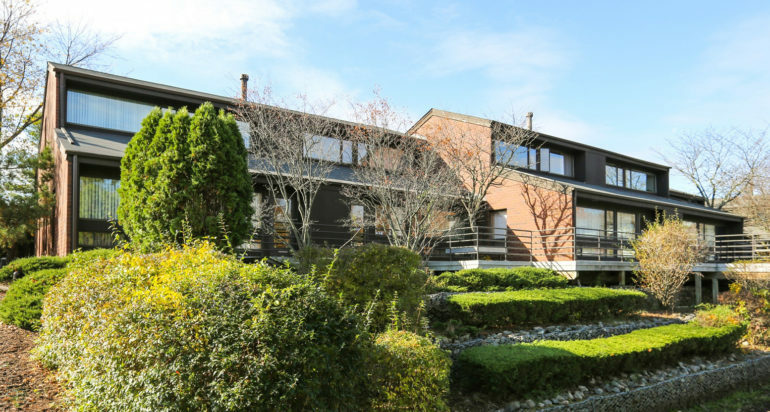 A C&W team led by Andrew Merin, Andrew Schwartz and Ryan Larkin represented the seller. The brokerage team touted the 8.5-acre property’s park-like setting, with office space, full HVAC control, 24/7 access and private restrooms. They also highlighted the Route 17 corridor and a host of retail and dining options.